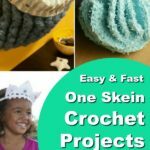 If you need a quick project or gift ideas, then these one skein crochet projects are just what you need. Oh, and did I say they come with free patterns? 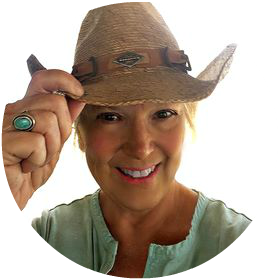 Check out all the great ideas. 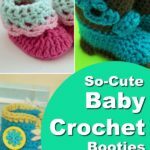 Baby Crochet Booties are a special gift you can make for a newborn and with these free crochet patterns, you have lots of options for boys and girls.